summer lovin.... | The Dove Edit. 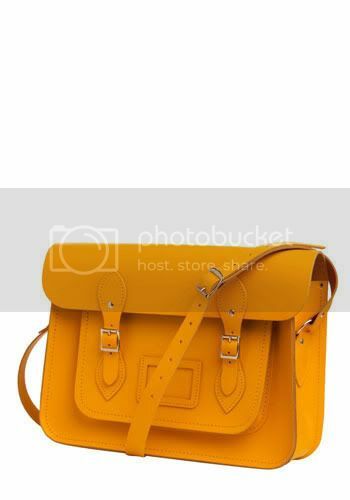 The Satchel "Upwardly Mobile Satchel in Oxford University" is from Modcloth. Thanks! Modcloth is a great website!